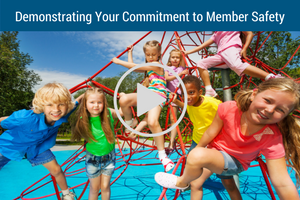 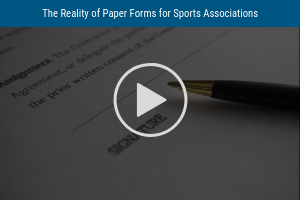 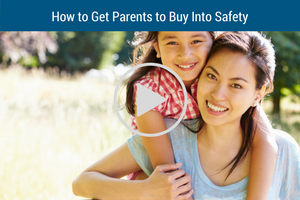 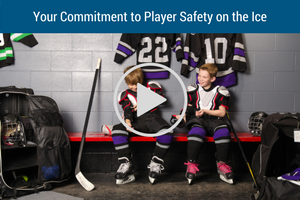 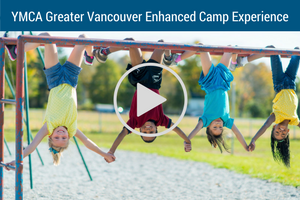 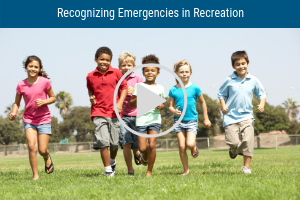 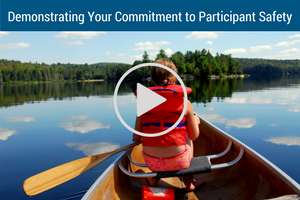 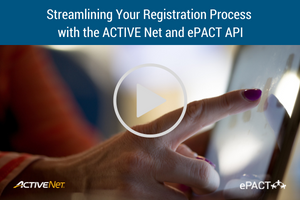 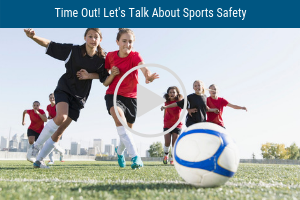 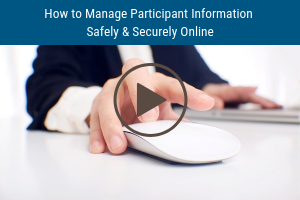 ePACT webinars covering a variety of topics for Parks & Recreation, Sports, and Community organizations. 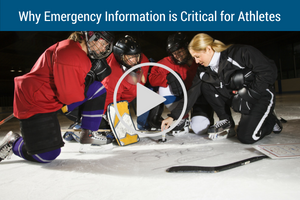 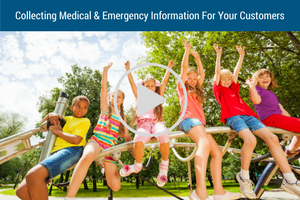 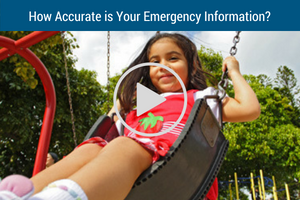 How Accurate is Your Emergency Information? 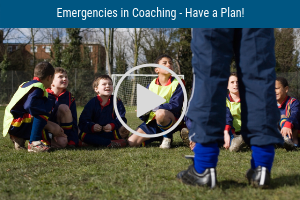 Emergencies in Coaching – Have a Plan!